A long-serving patient centre and teaching facility in Winnipeg is closing its doors. A long-serving patient centre and teaching facility for would-be family doctors in Winnipeg is closing its doors. 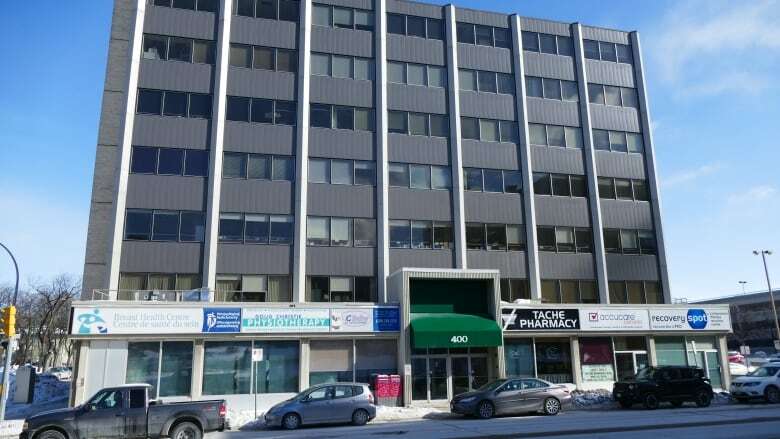 The Family Medical Centre, on the fifth floor of 400 Taché Ave. — across the street from St. Boniface Hospital — will be closed as of July 1. In a news release, the Winnipeg Regional Health Authority said it will be reaching out to patients who are currently receiving care at the centre about other options available to them. The health authority has also set up a phone line that patients can call after March 4 if they have any questions. The release didn't say specifically what the reasons for closing the centre were, but it did note that there have been "significant investments" in primary care facilities in recent years, including Access centres, which provide primary care and family services, along with a variety of social services. At the same time, the province closed several of its Winnipeg QuickCare clinics. "The re-distribution of FMC's residency teaching mission will improve training experiences and expand opportunities for inter-professional education," said José Francois, head of the family medicine at the Max Rady College of Medicine at the University of Manitoba. Physicians at the centre, as well as the majority of its staff, will be redeployed to other primary care providers. In 2017, Manitoba's Progressive Conservative government announced what it called "the most significant change in the health-care system in a generation." The first phase of changes included the closure of the emergency room at Victoria General Hospital and the urgent care centre at Misericordia Health Centre. The second phase will include the closure of the emergency room at Concordia Hospital, which is expected to transition into a ​walk-in clinic by this summer. The emergency room at Seven Oaks Hospital is also slated to close. Phase 2 also included the opening of a new emergency department at the Grace Hospital last spring. The St. Boniface Family Medical Centre "was established in 1973, making it one of Canada's longest-running family medicine teaching units," according to the University of Manitoba. An earlier version of this story included a photo showing a location incorrectly identified as the Family Medical Centre. That photo has been removed and replaced with one that shows the correct location of the Family Medical Centre.